“They were interviewing Egyptians about their feelings towards America and what happened ten years ago. Some of them expressed feelings of support for us. Most of the people interviewed explained that while they feel positive towards America and Americans in general, they strongly disagree with our military occupation of Iraq and Afghanistan. They also take strong issue with our total support of Israel even when it is practicing slow genocide against the Palestinians. My take away from the interviews was that the general populace in the Mideast is highly aware of political developments in the world. They do not see us as peacemakers in their world. They see us as misguided imperialists who think that we can rule the world through military means. There was a ray of hope with the young people interviewed. The “Arab Spring” has boosted their spirits and self-esteem, and they recognize that many people in the world respect and admire what they are doing. “We don’t want to kill you. We are just like you; we only want to live our lives in peace.” These are the words that a young Muslim woman in Cairo spoke. So what does the future hold for our nation and our entire human race? I believe that one of the most profound quotes that I have ever read is from Mahatma Gandhi. “If you practice an eye for an eye the whole world will go blind.” What does this mean? It means that retribution and revenge create a cycle of violence that easily takes on a life of its own. Whether it is the Sharks and the Jets in West Side Story that cause Maria to grieve, or the Americans and the Taliban that cause widows and orphans in Afghanistan and Pakistan to grieve, violence has always led to more violence. And tears of family for lost loved ones are the same all over the planet. What would it take to stop the tears? What are each one of us here today as part of the New Group of World Servers willing to do? This is a new concept, as violence has ruled the human race for eons. We are here to serve the world. That means the entire world, not just our own country. And is that not the message of Virgo? Her virginity is in her conscious choice to only harbor untainted thoughts in her mind. 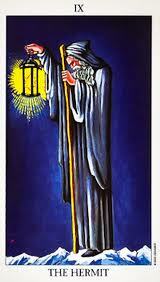 Virgo is also the hermit teacher, Merlin, with his staff that he will strike you with if you appear indolent and do not take your studies seriously. Through his solitude he has learned self-discipline, the gateway to enlightenment. “You may say I am a dreamer, but I am not the only one. All of this has been evidence that positive change can and will happen. It is so critical and important at the present time that all of us keep the faith. As I commented one year ago, now more that ever those of us who are part of the New Group of World Servers need to ask ourselves what we are willing to do individually and collectively in order to bring in the new era of peace and tranquility for the entire human race. The thought-form is alive and vibrant. What can we do to make it stronger and more effective? It is here, in Virgo, that the intentional impregnation of form by spirit occurs. 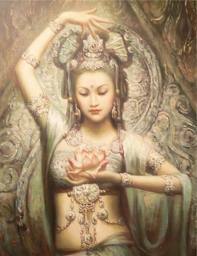 Informing substance, the Divine seed germinates in Virgo. Through our working with the matter aspect, the end result is the Sacred Form ~ ultimately, the manifestation of the Kingdom of Heaven on Earth. The planetary Hierarchy, Deity, and the Great White Lodge on Sirius are calling on each of us to act wisely, as impressed through the previous month’s Sirius~Leo Cosmic Festival. In this light, the following additional notes from Bailey’s discussion of Virgo in Estoteric Astrology are helpful to consider. • Virgo also represents the Hidden Light of God. • Virgo is the guardian of the light of wisdom. 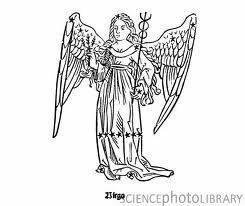 • Virgo is, therefore, the opposite pole of spirit and stands for the relation of these two after they have been brought together …. • Virgo is … the cosmic mother because she represents cosmically the negative pole to positive spirit; she is the receptive agent where the Father aspect is concerned. • In Virgo, matter or substance exchange or interchange their service and each serves the other. It is very important to remember that the Full Moon is a Planetary Event! 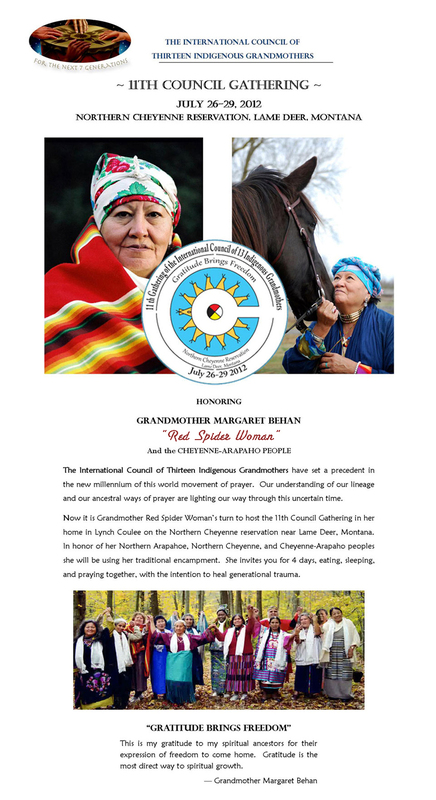 All over the planet thousands of people will be forming circles of prayer, meditation, and light. So please participate no matter where you are on Mother Earth. If there is no group in your area just invite some friends to get together. Break bread. Laugh. Cry. This entry was posted in Astrology, Full Moon, Peace and tagged Astrology, Full Moon, International Politics, Peace. Bookmark the permalink. Thank you Jeanne. So Mote It Be. Thank you, Clay, for another generous helping of helpful information, uplifting spirit, and inspirational connections. You are so welcome, Jaina. The Chocolate Goddess smiles on you.